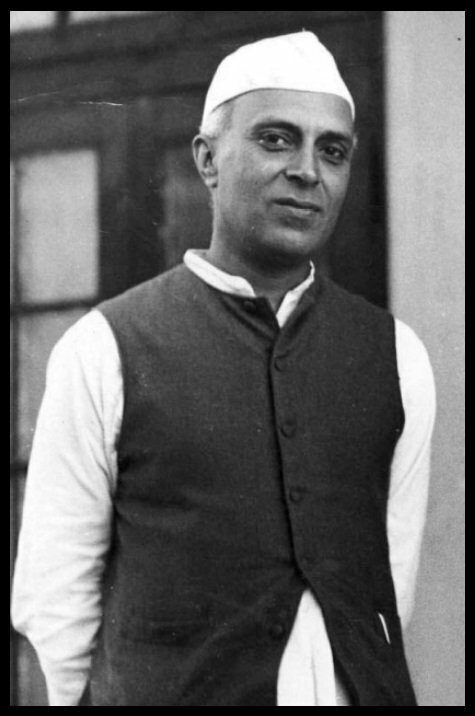 Jawaharlal Nehru, the first prime minister of India was a man who ruled the heart of millions. His courage and intellect did not only help the country in attaining freedom but also honored him with felicitations like the Bharat Ratna. This man with an incredible and a remarkable personality was a Kashmiri Pandit. He was born in a family of lawyers, writers and freedom fighters. His father served as the President of the Indian National Congress twice. Belonging from a wealthy household, Jawaharlal never had a chance to see the atrocities on people as a child. The early life of Jawaharlal Nehru is marked as uneventful and sheltered by the realm in one of his interviews. He completed his basic education at home by private tutors. At the age of thirteen, Jawaharlal became a part of the theosophical society. He was inclined towards it but after some time he lost interest and left the society. Due to his interest in theosophy, he started reading many Hindu and Buddhist scriptures. These inculcated in him the heritage and culture for the country. The youth proved to be a turning point in the life of the first prime minister of India. It was in his youth that Jawaharlal witnessed the atrocities the British did on Indians. After the defeat of a greater power like Russia during the Russo-Japanese war intensified and filled the feeling of nationalism in Jawaharlal. He started thinking that even his country can be freed from this foreign rule. Jawaharlal completed his education from Harrow, England. After this he graduated from the Trinity College, Cambridge in the year 1910. During his time in Trinity, he studied a lot about politics and was inspired by the works of Bernard Shaw, H.G Wells and many other prolific writers. He then moved to London and completed his education in law at the Inner Temple Inn. Jawaharlal returned to India in the year 1912. He started practicing as an advocate in the Allahabad High Court. But this profession never interested him. He left the work of a Barrister and started attending the lectures of the Indian National Congress. After the World War I, he emerged among the strongest leaders. He started fighting against the British against the atrocities and autocratic rule they had against Indians. Non-Cooperation Movement was the first great and grand movement that was led by Jawaharlal Nehru. He played a major role in internationalizing the fight against the British. This spectacular personality became the first prime minister of India. 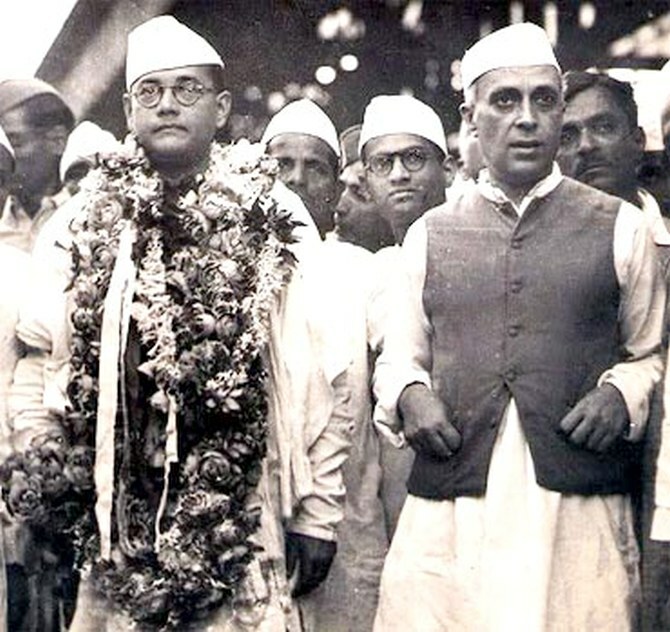 Jawaharlal served the tenure of the Prime Minister from the time period of 1947 to 1964. Jawaharlal brought great reforms in the new India. He played a very important role in leading the foundation of the developing India. He was tried to be assassinated four times after he became the Prime Minister. This eminent personality has been an active part in the freedom of India. He proved to be an out-standing and a mind-blowing leader. He has been felicitated with awards like; Bharat Ratna. He gave education a priority in his life. Jawaharlal Nehru is an inspiration for many people.